Micro-Influencers vs. A Social Media Star: Who Should You Hire? 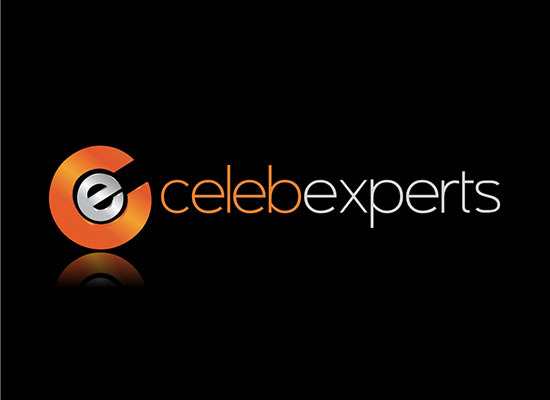 Celeb Experts > CelebExperts News > What Works Best: Hiring A Social Media Star or Micro-Influencers? 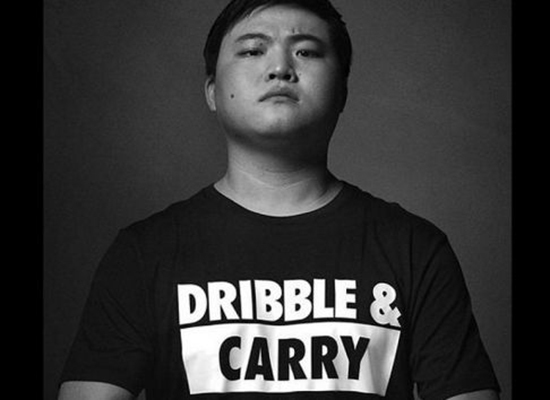 The best way to start this conversation about social media stars vs. micro-influencers is with an acknowledgement that yes, size does matter. Both big and small. 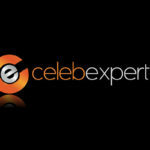 At CelebExperts, we consult so many emerging start-up companies and brands that are constantly asking us how to gain traction, branding and sales for their upcoming campaigns? I don’t consider CelebExperts to be a “social media agency”, yet there is no question that our experiences have given us insights that even the most long in tooth social media shops don’t have. I consider the question about Social Media Star vs. Micro-Influencers one of the hottest topics in offices worldwide. You need to go backwards to go forward on this topic. Roughly 2 years ago on platforms like Vine (remember Vine), Instagram, Facebook, Periscope, Meerkat (remember Meerkat) and others created from the murky bog “stars” of these platforms that just took off. They had huge audiences and anything they said or did was met with huge fanfare and blind acceptance by their followers. Brands lined up 10 deep to throw good money at these 18-24 year old content creators and personalities to make their brands cool, provide a voice to a product that resonated with a millennial and ultimately rang the cash register! Let the good times roll! Well they did. Until one day, all of the digital asset managers for all of these brands started looking at their data nose dive and everyone started jumping off the cliff! Why? Well, essentially what happened was that the uniqueness of the content and the storytellers of the content were being ripped off. They were impersonated and inundated with thousands of others that wanted to be just like them. In essence, there became a log jam of influencers doing the same schtick and it got old, FAST. Real fast! Additionally, the rates for the top influencers were creeping up to the level of what traditional “celebrities” were asking and in many cases more. So the seesaw rocked back and forth until about 12 months ago brands stop being so impressed with sheer influencer’s follower numbers and more interested in “engagement” numbers. In essence, what were consumers doing with the influencer’s content and was it driving to a specific measurable target such as sales or providing an e mail address or sharing others content? I don’t go to a meeting now where the word engagement isn’t thrown around like the words a or the. I mean every other sentence has it. Why? because agencies and internal staff got caught being lazy. In addition, spending on just sheer numbers with no focus or executable way to convert consumers to customers just wasn’t working based on the size of the budgets that were being sunk into social influence. Now back to the question, does my company focus its resources on Social Media Stars or Micro-Influencers? How are you selling? 1. Direct/Company website 2. Every other means known to man (or woman). What type of engagement are you looking for? 1. Sales 2. Increase brand awareness of some sort. If you are all or mostly #1s, you’re probably swinging for the fences. Prudent businesspeople would focus on SEO first, PPC second and this type of highly risky endeavor third. So if you are going to take the risk, go for the gold! And only a Social Media Star could have such a vast array of bust or boom result potential. 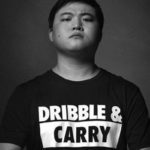 If you are all or mostly #2s, you have probably tried the “hero” influencers before. You’ve not gotten the ROI and engagement you wanted and are tired of being yelled at by your client or boss. I’m not saying a Social Media Star never works, that would be a misread. If you haven’t achieved your articulated goals with one, it’s time to course correct and focus on a micro-influencer campaign. 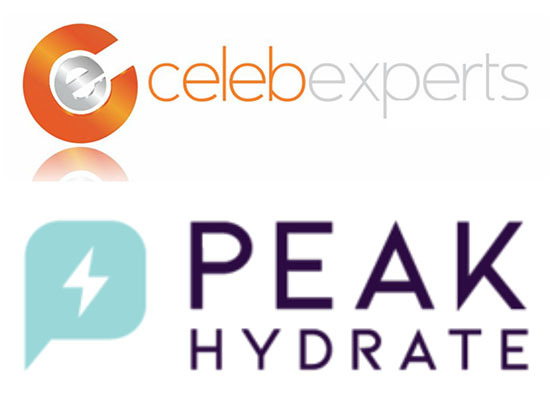 If you are interested in discussing either one of these please feel free to reach out to me via LinkedIn or e-mail me at evan@celebexperts.com. Previous post How Much Does A Celebrity Speaker Really Cost? Next post Bad News! Affiliate Programs With Social Media Influencers are DEAD!